The course is fun, diverse and allows you to gain industry-standard software certificates along the way. 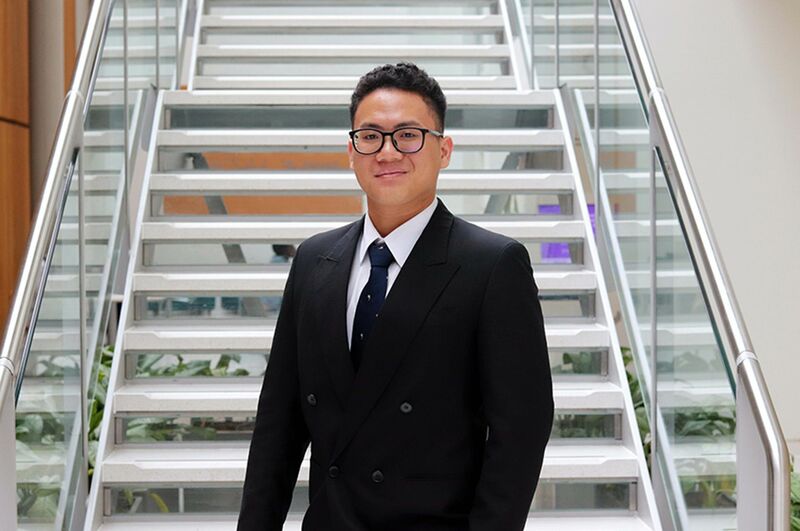 “The facilities on offer at NTU were one of the main reasons that I chose this University. The workshops have state of the art technology and machinery to allow you to create your designs. The University has 3D printers, a metal, wood and soft modelling workshop with technicians that are always there to help. Along with the workshops, the University also has an amazing 24-hour library and computers with a vast range of design software’s to use such as Solidworks, Keyshot, AutoCad and the Adobe Creative Suite. “Our course allows us to develop a vast range of skills through a series of projects. I enjoy the course as it is so diverse and working on multiple projects keeps the work fun and interesting. The course also has a lot of weekly contact hours and runs classes to allow you to develop your drawing techniques, analytical skills, research skills as well as gaining Computer Aided Design qualifications. 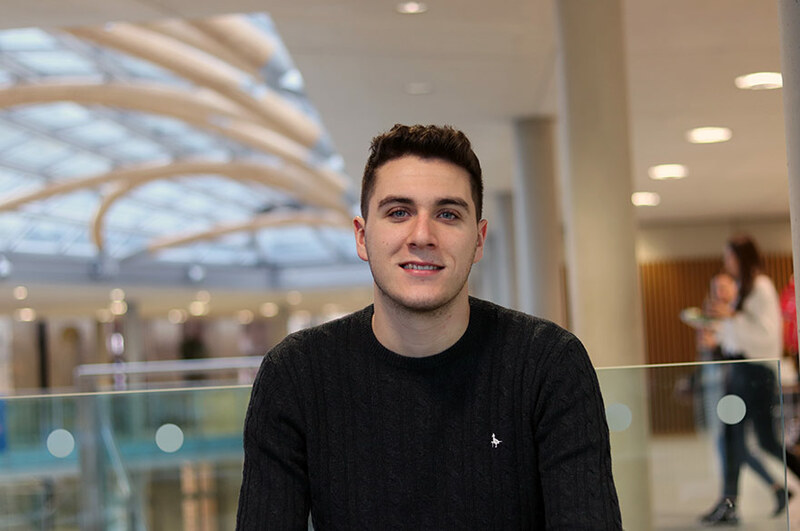 “The staff at NTU are amazing, they are always on hand to help you get the most out of your University experience. The tutors are passionate about the course and have a wealth of experience. The Product Design course incorporates a lot of contact hours to help you develop your skills. You also have weekly one to one tutorials with tutors to discuss your work which really helps you to advance. Have you worked on any live projects on your course? 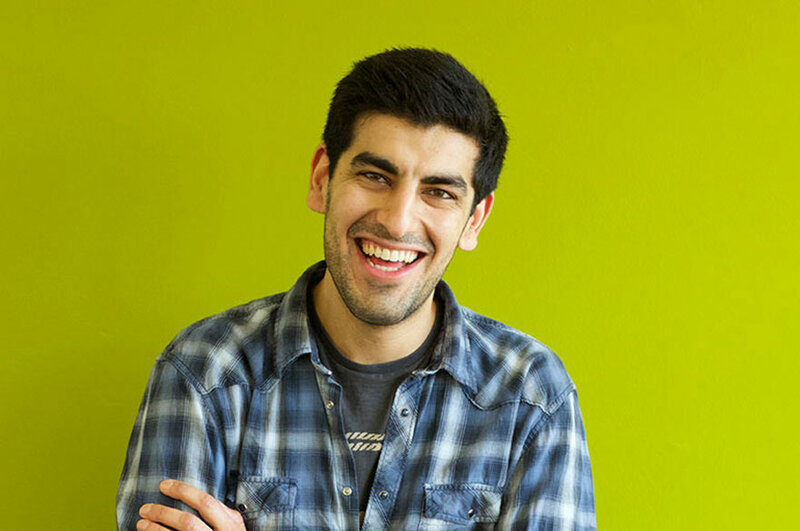 “I am lucky enough to have worked on a number of different live projects whilst at University from companies such as Nestlé, Matter and Innovia. I really enjoy all of the live briefs as leading industry professionals offer guidance throughout the projects and review your work at the end which really helps to develop your design skills. They also give you an insight to the profession and how different companies would tackle projects. “I have gained a number of design and research techniques through completing the live projects. The most recent live project was with Innovia design working to empower people who live with long term, lifestyle-related health conditions to take a greater role in managing their own care. This was a really interesting project looking into futuristic technology. I chose to design a device to help increase the muscular strength of a stroke patient’s hands and received a Commended Project Award from Innovia for my work to complement my CV.